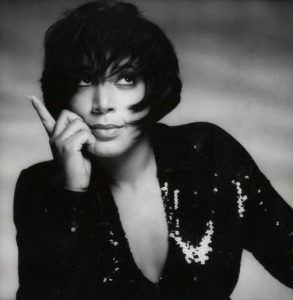 In addition, Cooper conceptualized the girl group “Madame X,” and under her direction gained them notoriety with the top ten hit,” Just That Type Of Girl’. Many other artist and films enjoyed the luxury of her writing and production. ‘KLYMAXX’ the brainchild of Cooper, made history as the first all-female R&B, pop band, in which every girl played an instrument. ‘KLYMAXX ‘ collectively holds the distinction of being the ONLY all-female R&B/Pop band to go Multi-Platinum.